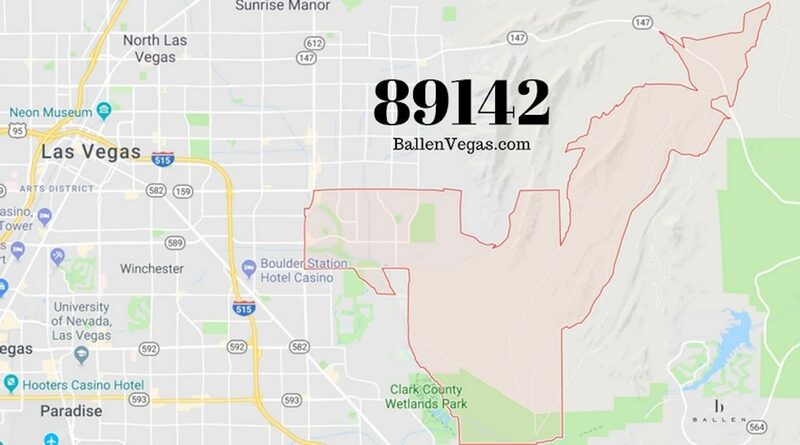 89142 is in East Las Vegas and has borders that include Nellis Blvd, and E. Charleston Boulevard. Hollywood Blvd runs through this zip code as does the Clark County Wetlands.The population was last reported in 2016 to be around 34,834 with an average income of $48,826. The home values in 89142 have risen year over year for the past 5 years and appear to be doing the same in 2018. At the end of 2017, the average home price for single-family properties was $190,000.